书籍简介: Entrepreneur Stuart Skorman―the founder of Elephant Pharmacy, Hungryminds.com, Reel.com, and Empire Video―grew up in a retailing family in Ohio. He worked every kind of job, from cab driver to professional poker player to CEO. 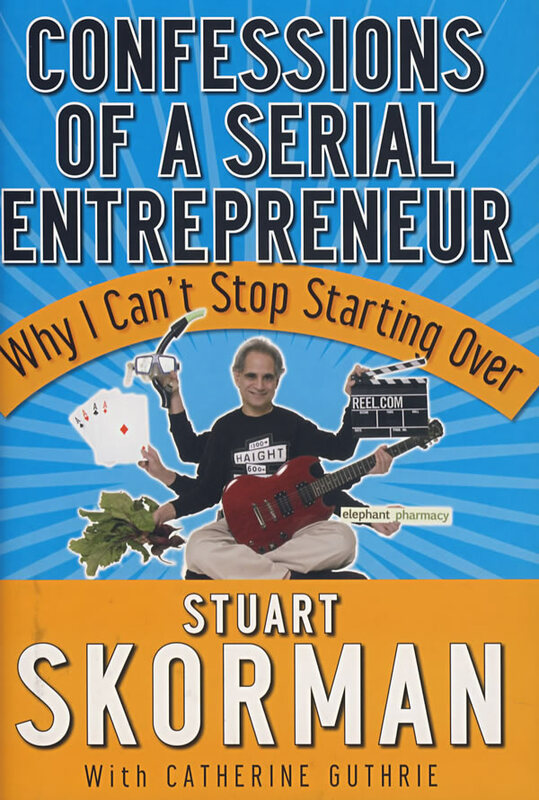 In this entertaining, personal account of his coming-of- age in the business world, Skorman gives an insider’s view of what it takes to start a business from the ground up.